I have lived here about 7 years and it’s been a great home. It's central to so many places I like to go: the Hinterland (for my art class), Burleigh, Palm Beach, Nthn NSW. Love it here. The house is well built with gorgeous bathrooms and excellent kitchen. Easy to maintain, (mostly) native garden. 1.85k to Bond Uni. Bus stop 2 houses away. Ceiling fan and built in wardrobe in b/r; air con in living (which I hardly use). Excellent undercover patios. Dble Garage. Bills: dependent on usage of course but electricity around $15/week each and water similar. Great 3 bedroom home, tucked away in a quiet end of street, in Robina. 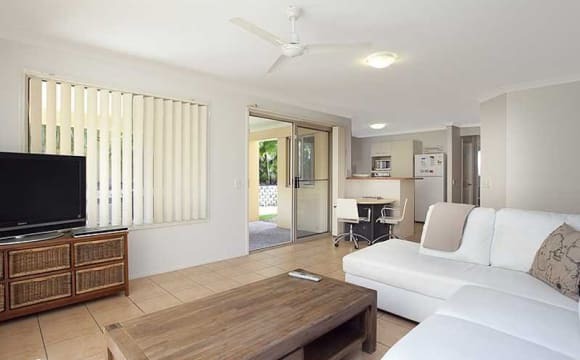 Walking distance to bus, train and Robina Town Centre. 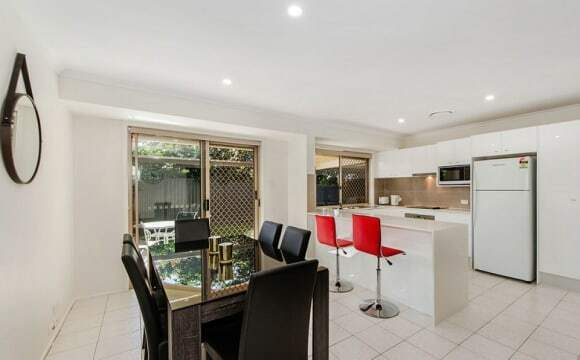 House has fast NBN, great kitchen, with bedroom located at opposite ends of house. Have 2 spare rooms, both can be either fully furnished, or empty if you have your own bedroom furniture. Garage has a little room for storage if needed. 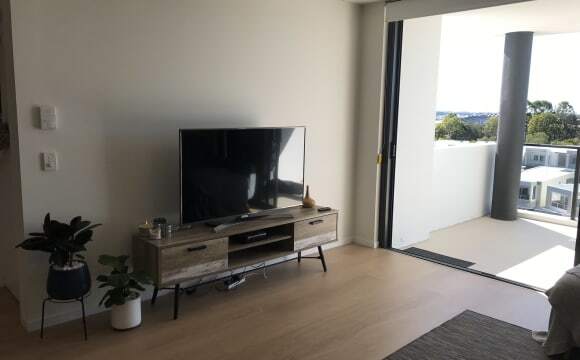 **ROOM FOR RENT CLOSE TO BOND UNI** Furnished room for rent available in a fully furnished house in Robina close to Bond Uni. 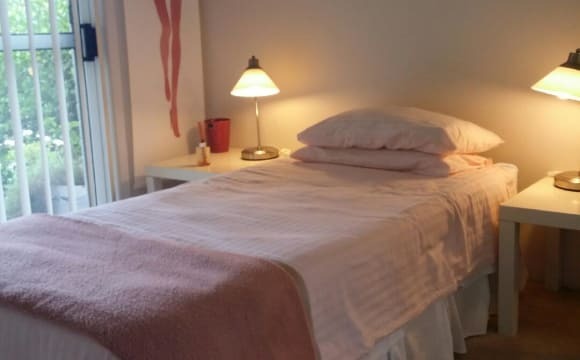 Rent includes electricity, water and unlimited internet Bedroom (with shared bathroom) is furnished with a double bed, bedside tables, wadrobe, dresser, desk and chair Bond required is 4 weeks rent with 2 weeks rent to be paid in advance. Perfect for student or professional. Not a party house. No couples or pets. Huge master bedroom in large open plan living house. With vaulted ceilings and wood panelling. Own ensuite bathroom and big walk in wardrobe. AC Full entertainment system and high speed unlimited internet. Situated in quiet, secure court. 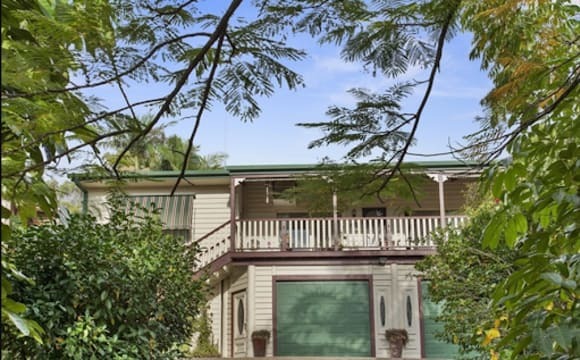 5 mins from bus routes and Robina village. Nice gardens and views. 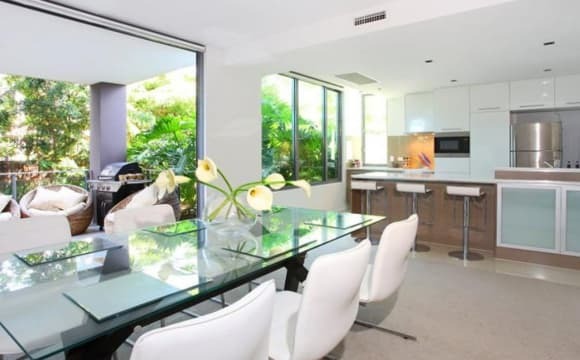 This property is in a quite street, has a plunge pool, netflix and has easy access to transport. 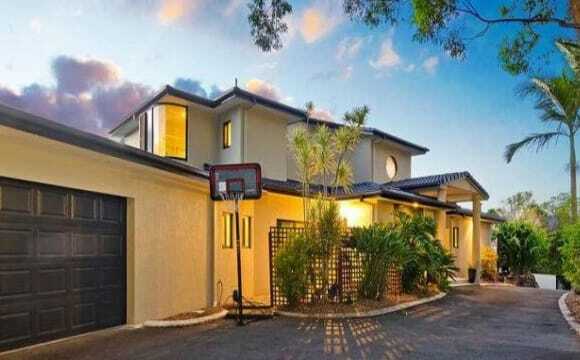 Its walking distance to Bond Uni, and Varsity Lakes shopping centre. Bus is at the top of the street, going to Robina, and Pacific Fair. 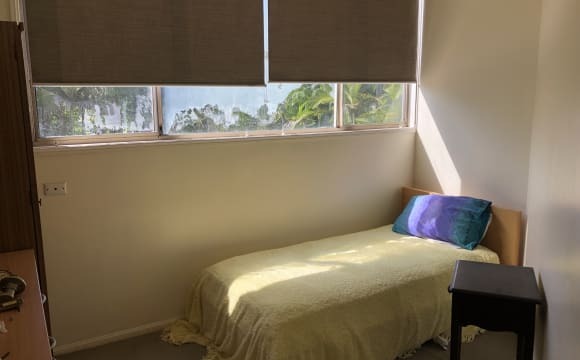 Attention Bond University students, if you would like to sleep in everyday and walk back home to have a real lunch instead of queuing up for the microwave or sick of buying a three months University’s Meal plan, look no further, this is the closet distance you can get to the main campus in a sharehouse setting. Up for rent is two individual rooms with double beds, wardrobe, study desk and chair. 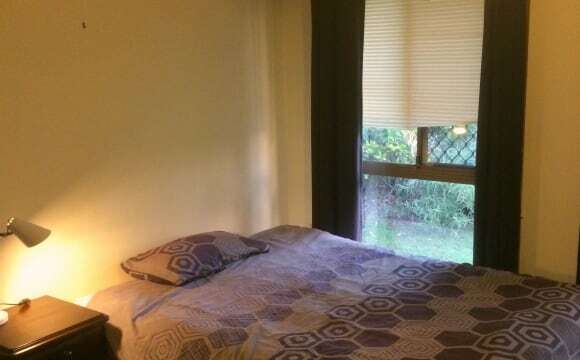 One room has air conditioning within, kitchen and shower room are shared with other two tidy masters student from Bond University, there are no pets or smokers and there is also a roster to clean common area within the housemates so likeminded University students please call or message to inspect. 2 rooms available 1 x QS &amp; 1 x single. 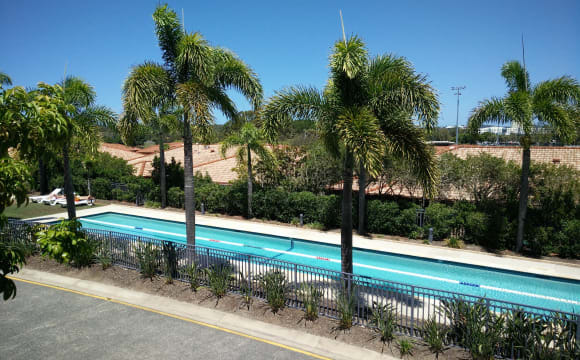 Close to Bond University 5 mins by car or 20 mins by bus 2 Klms by bike close to Robina Town Centre shopping, large luxury home sharing with mature lady self employed masseuse who works from home Zeus my dog and one other boarder. I have a QS room for a couple or single room needs bed or can be furnished. Full board including food &amp; bills can be arranged. Large pool, undercover patio area ideal for gatherings, huge TV with Netflix, Air con in lounge, fans in rooms, nice quiet, safe area.